US spy data 'prevented attacks' Jump to media player The US electronic spying chief has said massive surveillance programmes newly revealed by an ex-intelligence worker had disrupted dozens of terror plots. 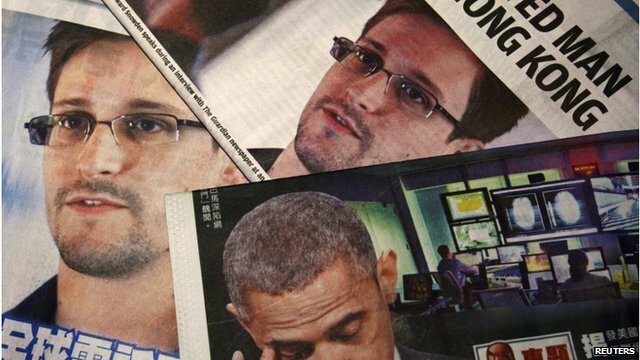 US leaker 'neither traitor or hero' Jump to media player Edward Snowden, the former CIA employee who leaked details of a massive secret US surveillance programme, has vowed to fight any attempt to extradite him from Hong Kong. 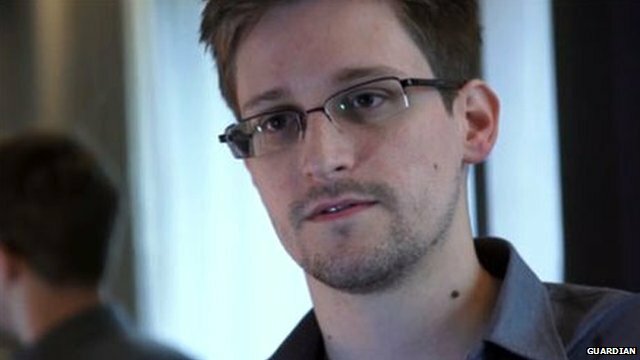 US leaker Snowden 'is a traitor' Jump to media player The Speaker of the US House of Representatives has described Edward Snowden, who leaked information about America's mass surveillance programme, as a traitor who has put lives at risk. 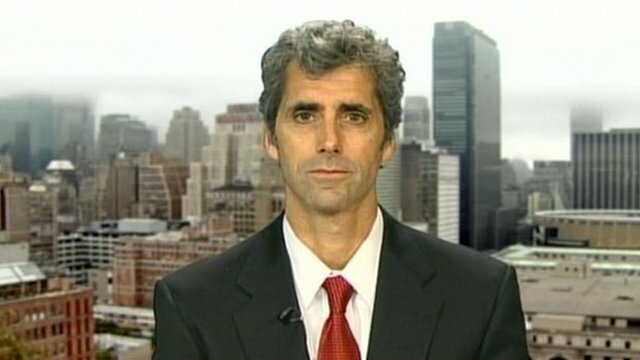 US spy leaker 'goes to ground' Jump to media player An ex-CIA employee who leaked details of US top-secret phone and internet surveillance has disappeared from his hotel in Hong Kong. Scale and significance of NSA snooping claims Jump to media player BBC Newsnight's Defence Editor Mark Urban's gives his assessment of the NSA snooping allegations. 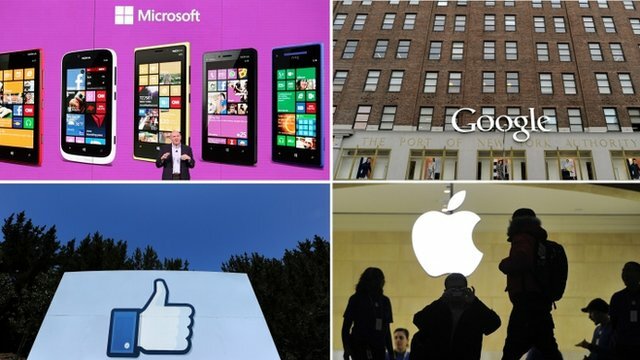 Prism actions were 'authorised' Jump to media player Michael Vatis, the founding director of the FBI's cybercrime programme, tells the BBC's Katty Kay Edward Snowden should not be called a whistleblower. What is known about Prism? 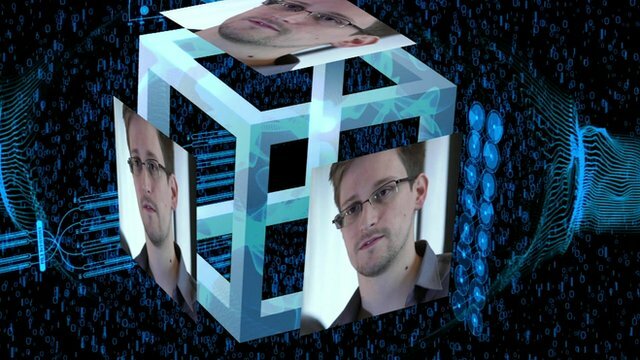 Jump to media player Documents leaked by former CIA worker Edward Snowden suggest that the data-gathering centre GCHQ has had access to a US internet monitoring programme, Prism, since at least June 2010. The US electronic spying chief has said massive surveillance programmes newly revealed by an ex-intelligence worker have disrupted dozens of terror plots. 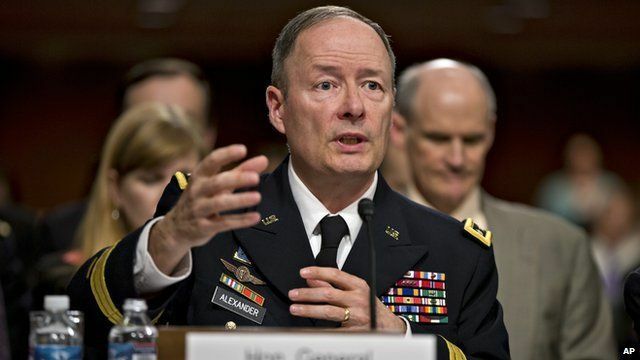 In a US Senate hearing, National Security Agency (NSA) director Keith Alexander defended the internet and telephone data snooping programmes.